Because books are my fantasy... and my not so real life. This week, Willa, Emily, and I are talking about some of bookish pet peeves. We decided to step away from our book of the month and do a more fun episode, talking about some the little things in YA that rub us the wrong way. We cover a wide range of topics in this episode, anything from nit-picky things about AP classes to broader topics such as insta-love. 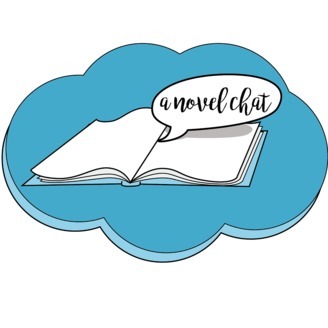 A lot of our time is spent talking about various topics inspired by #RealYA, a hashtag Emily came up with a while back to talk about real teenagers' lives and how they differed from the YA portrayal. A lot of the things we mention are small, nit-picky things, but still things we find important and worth mentioning. We'd love to know what you find annoying in YA, and whether you agree or disagree about the variety of topics we mentioned! 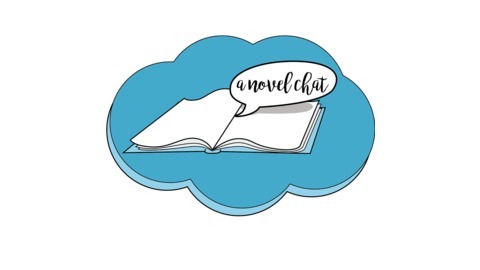 Because this was a fun episode, we didn't mention any books, but as always, feel free to check out the A Novel Chat Goodreads shelf to find all past books we've mentioned on the podcast. The post 030: Bookish Pet Peeves appeared first on My Not So Real Life.